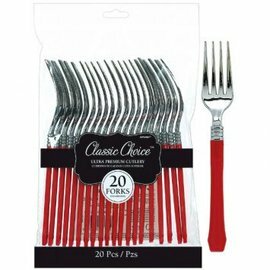 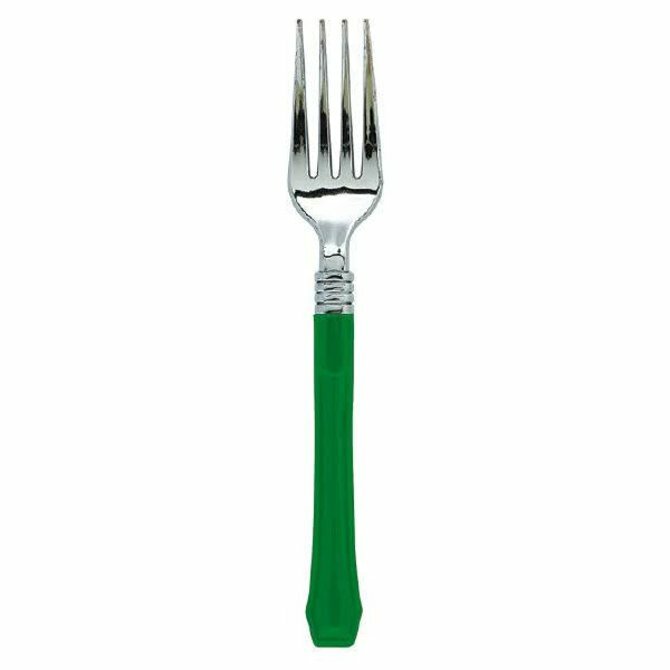 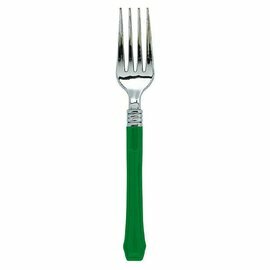 Classic Choice Premium Forks - Festive Green 20ct. 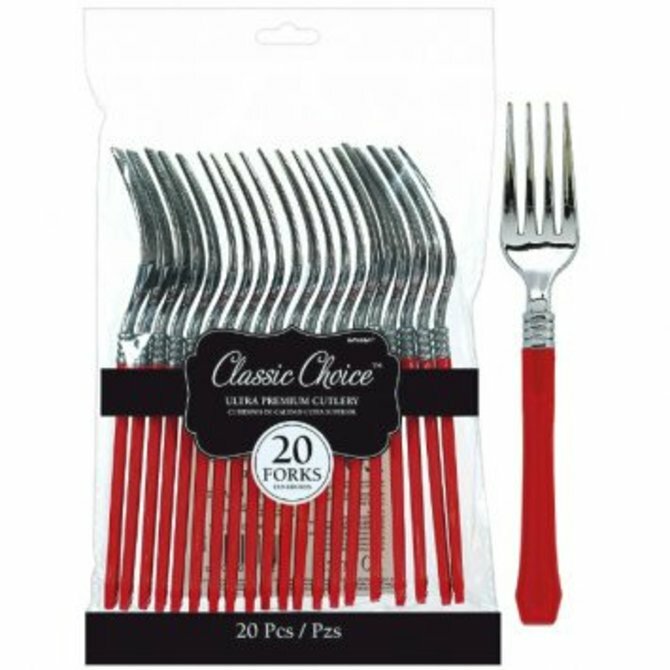 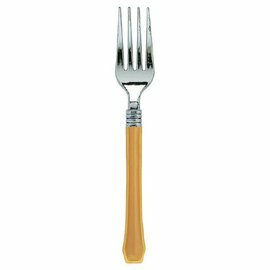 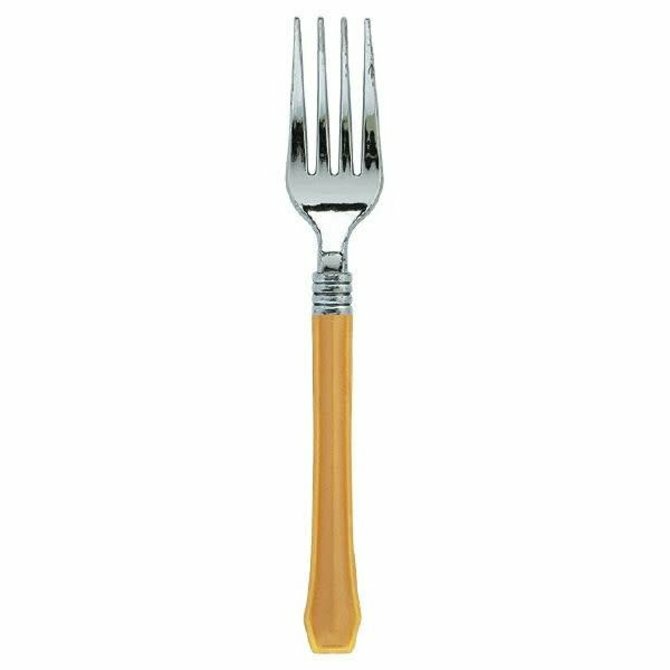 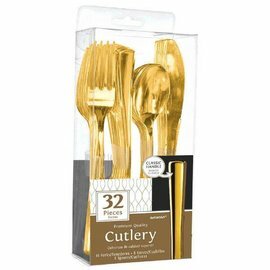 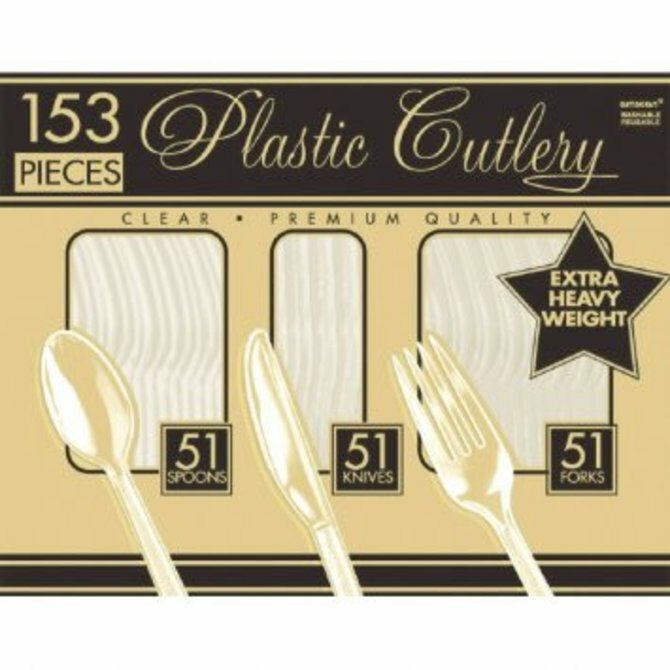 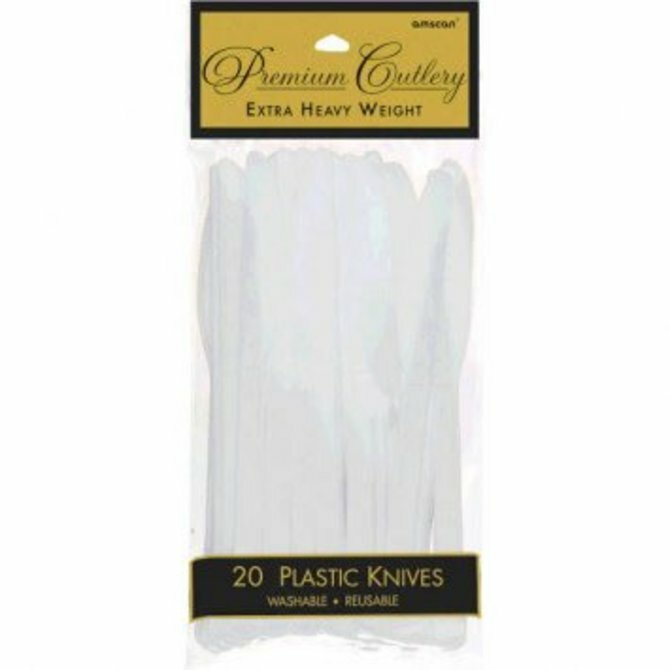 Classic Choice Premium Forks - Gold 20ct. 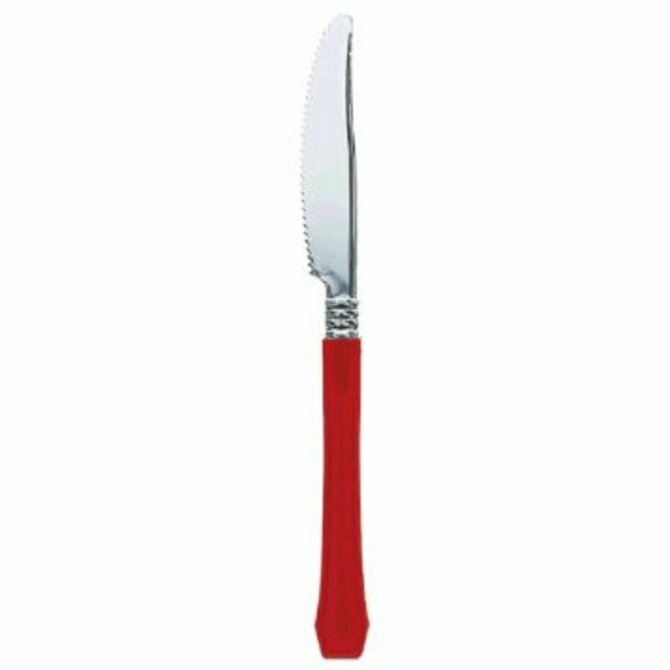 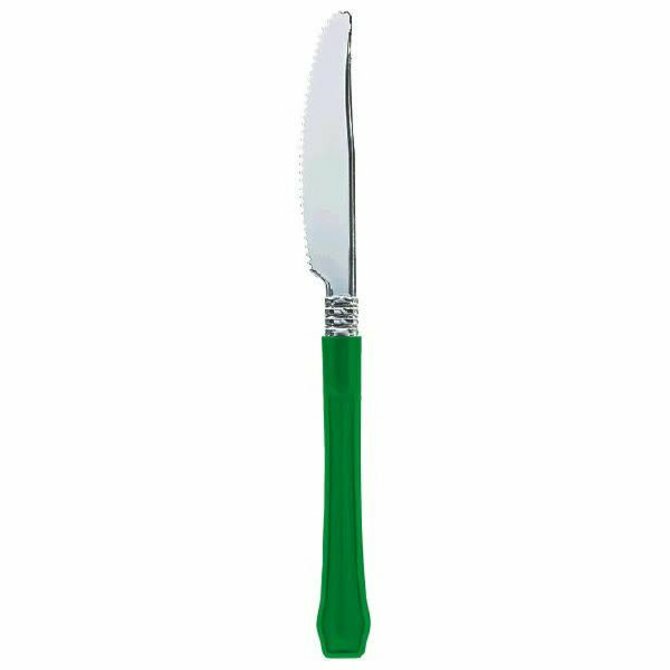 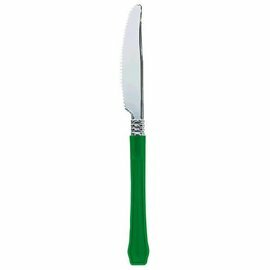 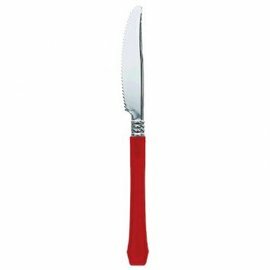 Classic Choice Premium Knives - Festive Green 20ct. 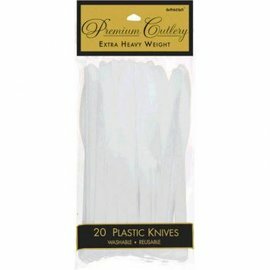 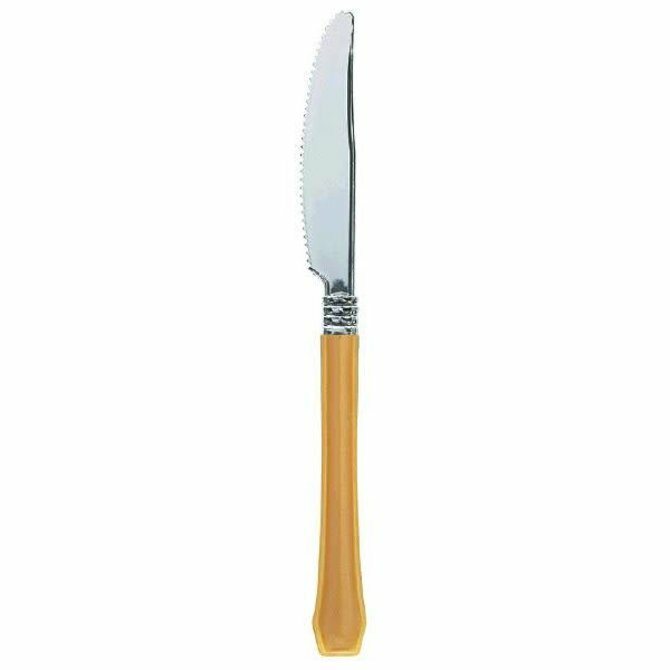 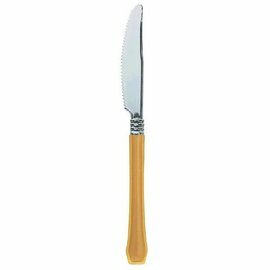 Classic Choice Premium Knives - Gold 20ct. 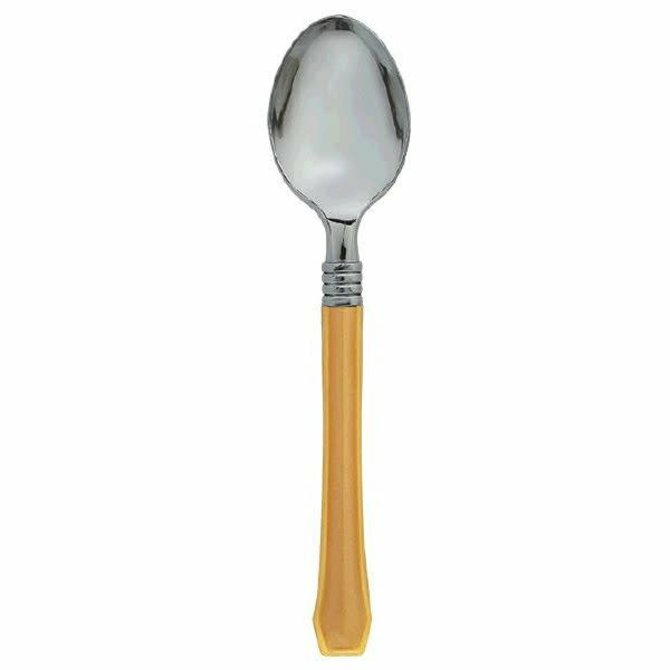 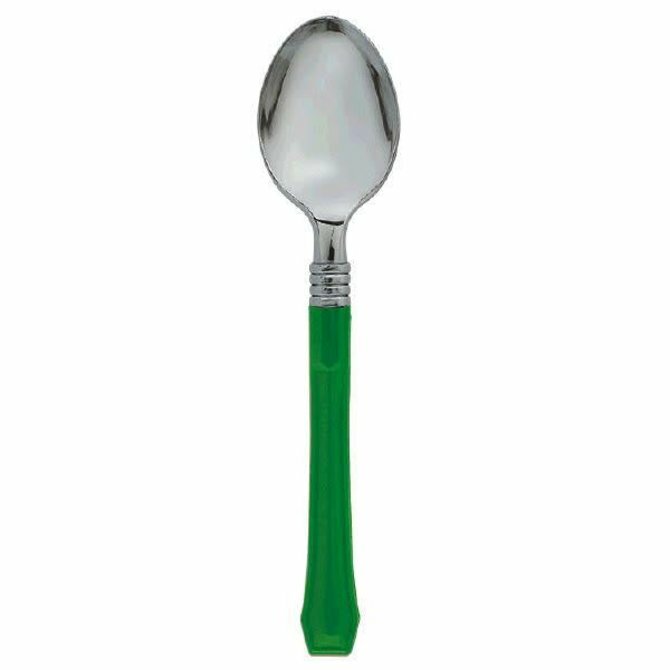 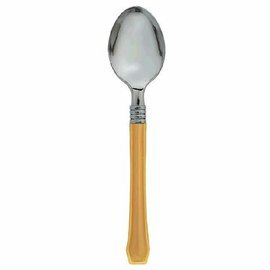 Classic Choice Premium Spoon - Gold 20ct. 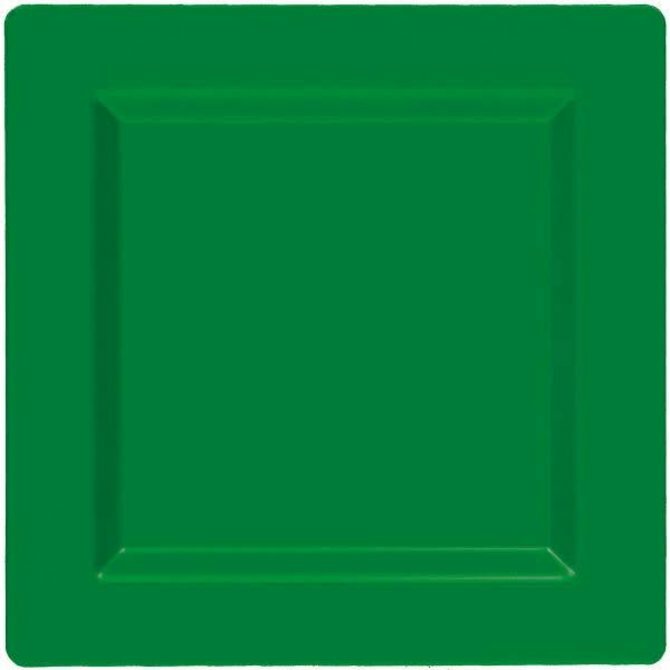 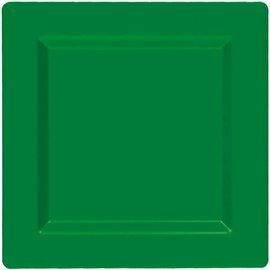 Festive Green Premium Plastic Square Plates, 10" 10ct. 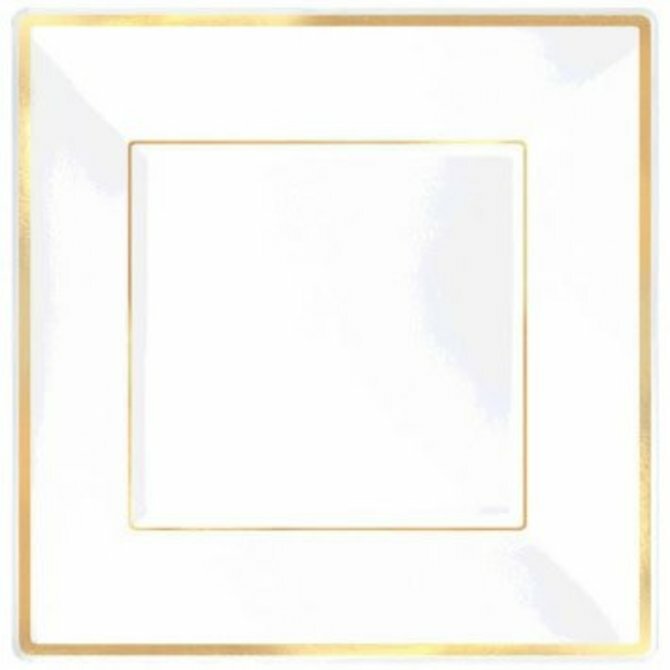 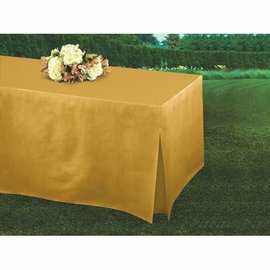 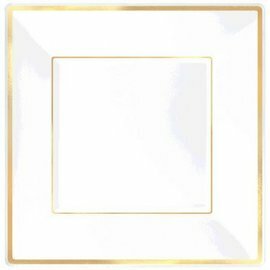 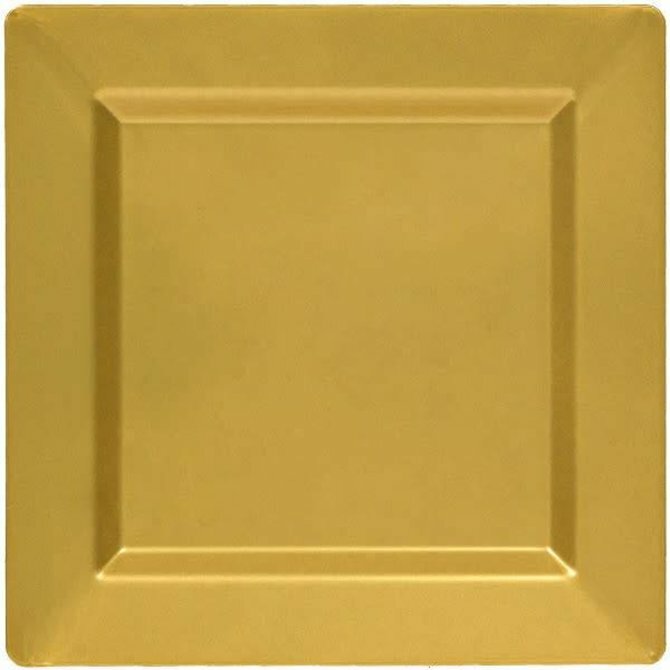 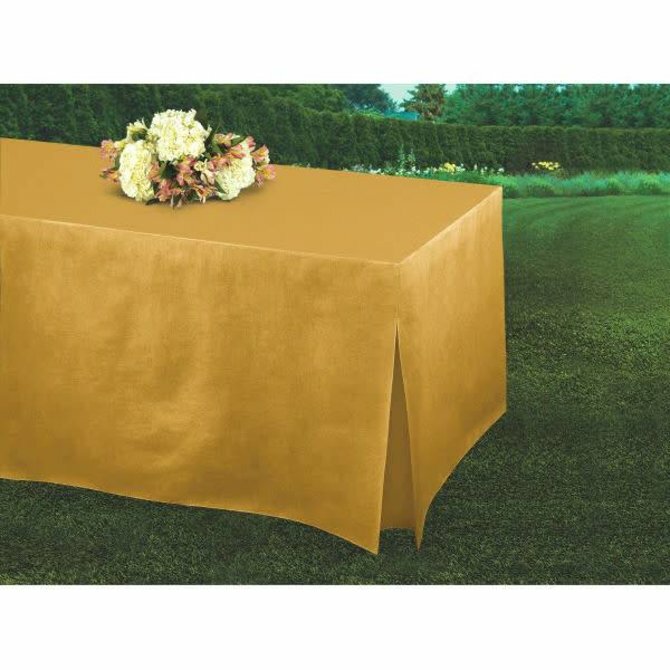 Gold Premium Plastic Square Plates, 10" 10ct. 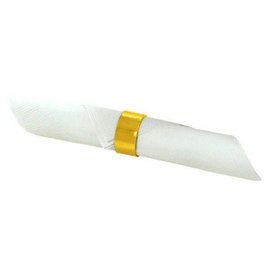 Round Napkin Rings - Gold 8ct. 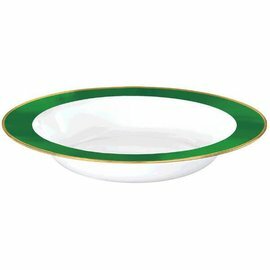 White Premium Plastic Bowls w/ Festive Green Border, 12 oz. White Premium Plastic Bowls w/ Red Border, 12 oz. 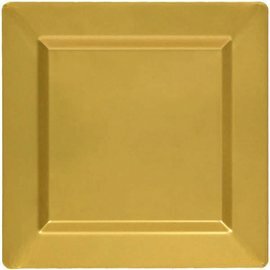 10ct. 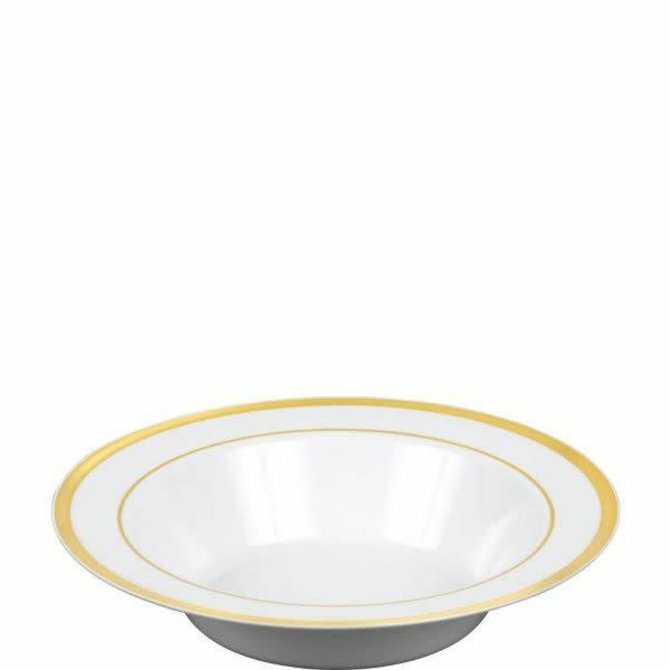 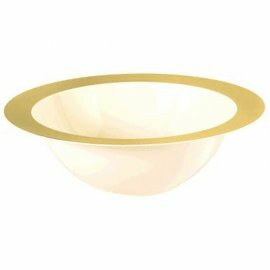 White Premium Plastic Bowls with Gold Trim, 12 oz. 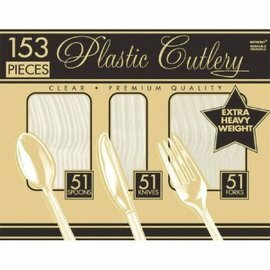 10ct. 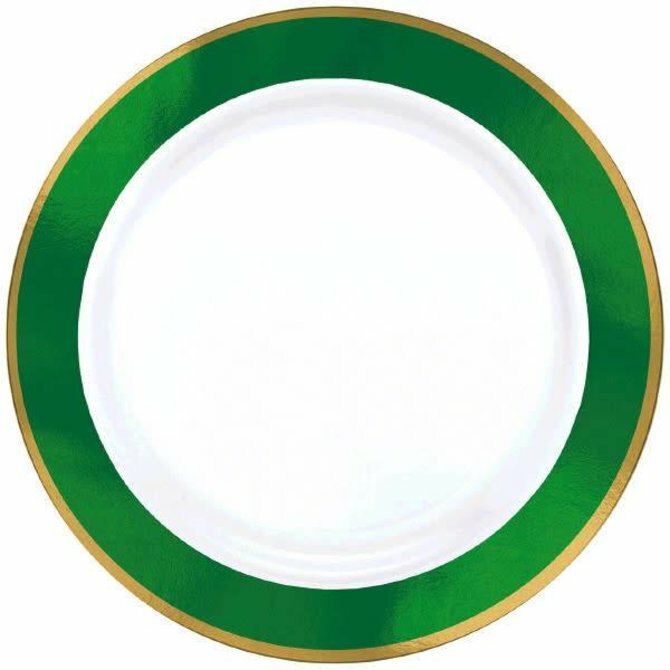 White Premium Plastic Round Plates w/ Festive Green Border, 10 1/4" 10ct. 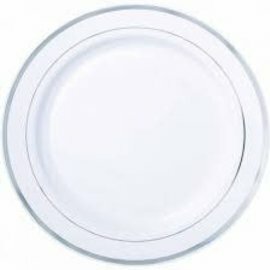 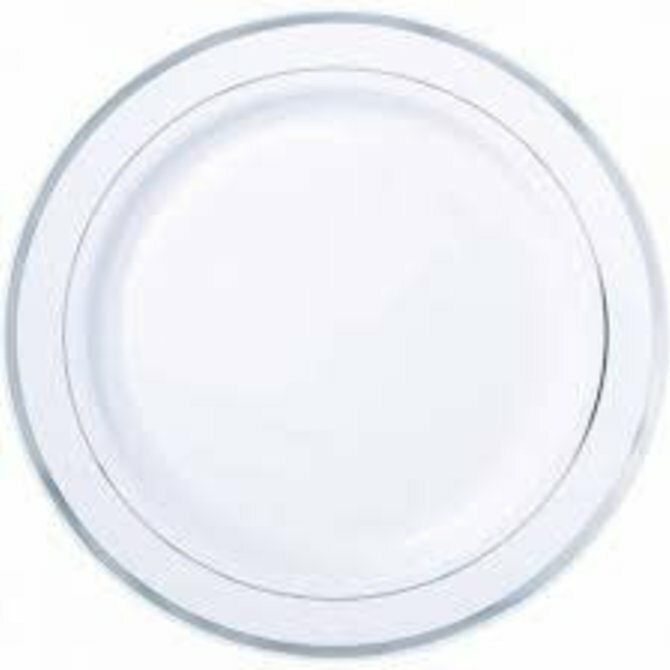 White Premium Plastic Round Plates w/ Festive Green Border, 7 1/2"
Get 10% Off Your First Order When You Sign Up!.